Prime Finish Car Care was created by a group of car enthusiasts who have a passion for cars and car presentation. We are obsessed about that perfect finish and keeping cars clean and well protected. While we know there are many places doing this, we always found it hard to find the right one that has the same high standards as us – so we decided to create our own. Our goal is to provide unrivalled high quality service and finished products. While we might not be the cheapest you could find, we are confident that our end result will make you smile. 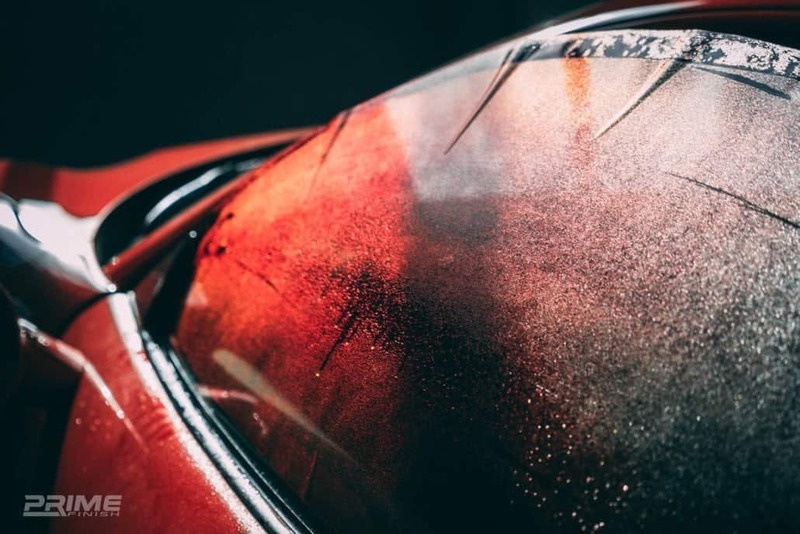 Our car detailing is second to none and we are constantly improving our processes, as well as introducing new top quality products to include in our car washes and provide for sale for when you’re cleaning your car at home. Prime Finish are rewriting how car owners should maintain their cars in Melbourne and Australia wide. Visit us today in Oakleigh and have your car cleaned by the experts in detailing. How to properly maintain a ceramic coated car? Each type offers a different focus depending on your car’s current needs and will use different products to ensure your car receives the best possible outcome. Feel free to ask our friendly team any questions about what was used, we’ll be happy to share our techniques with you. Not all services or products are the same. We pride ourselves to be the BEST detailing business in Melbourne for a reason. Providing an amazing experience to our customers is what drives us, and these 6 facts are what enables us to do so. Join hundreds of Prime Finish Customers who love their car and want to make it look perfect. With our high quality working standards and enthusiasm for all things car related, we promise to deliver consistent good results for every customer. Why not come in and visit our shop in Oakleigh so you can see for yourself why we’re the best in car detailing Melbourne has to offer? XPEL paint protection film and CQuartz certified installer. All staffs are qualified to do their job at highest standard designed by manufacturers. All products we use are premium authenticated made in Germany/South Korea/USA. Unlike competitors, we always include product branding in the quotation. Every question you send to us gets answered. Every service we offer has long warranty period. We stand behind our jobs so you can have complete peace of mind. Not all PPF/Ceramic Coating products are the same. Based on years of detailing experience we only bring the best of the best available in the world to our customer with affordable price. We value your investment the same as we we value our job. We don’t hugely discount in any promotional period so you know every penny you spend at Prime Finish is worth it. Customer satisfaction is our No.1 priority. We make sure every customer walk out of our workshop has happy smile on the face. Ideal option for customers who don’t want to invest too much but still want protection against stone chips. Our vehicle car wraps are designed to give you the flexibility of changing the appearance of your car, truck or van while protecting the original finish. With a wide variety of solid car wrap film colors, printable options and finishes, the personalization alternatives for your personal vehicle or your business fleet are literally endless. And when you decide it’s time for a change, you can have the custom car wrap removed and try something else. 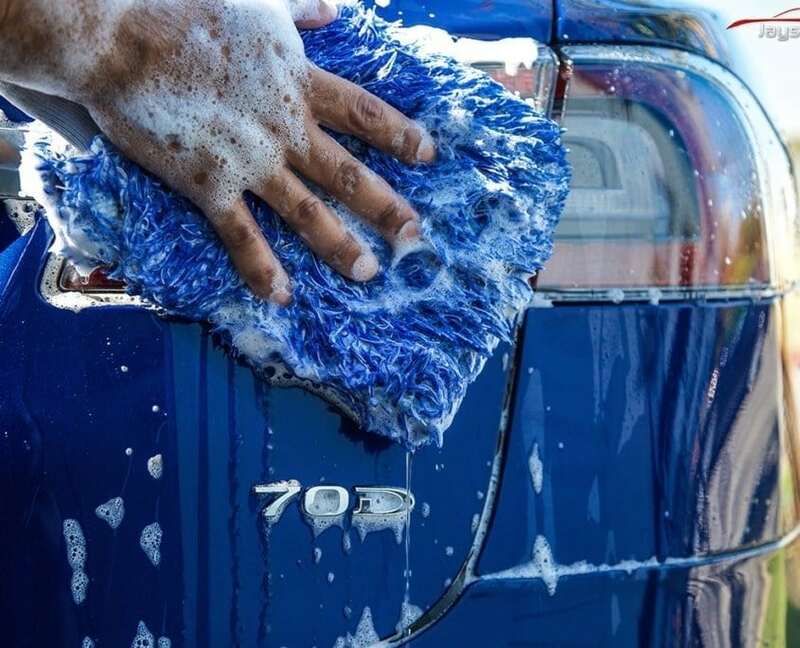 Maintenance wash is a crucial part in maintaining the integrity of your initial treatment. The ongoing washes include all the processes necessary to maintain the longevity of the protective layers. They also prevent any further damage to your vehicle’s paint finish, such as scratches and scrapes. Car is air dryed with peak air flow of over 300mph blower then followed by microfiber drying towel. Highly recommended! I got a correction and Cquartz Finest Reserve done on my car and it looks amazing! Bob and the team are really helpful, professional and have alot of knowledge. This is a high quality place with high quality products. Thanks Bob! Bob and the team at Primefinish are my go-to PPF installer company. Why bother with the rest when you have found the best?Fast, friendly, personal and professional!That’s precisely why I keep coming back to them again and again and will continue to do so.All my cars are fully wrapped with Xpel Ultimate Plus by Primefinish. My future cars will continued to be wrapped by them too, no doubt. I just had a single stage paint correction and ceramic coating put on our BMW M3 and I have to say it looks amazing.Their attention to detail is unparalleled and their work is fastidious. They even upgraded to multi-stage paint correction on the bonnet and boot because they weren’t happy with the results of the single stage – free of charge! They really did go above and beyond what I was expecting.Their customer service is fantastic and after a friendly chat you can see how passionate they are about their work. Thank you Jason, Bob and the rest of the team – I’ll most definitely be taking my car back to these guys. The team at Prime Finish went above and beyond with the care of my Commodore. The Cquartz Professional looks amazing and they even fixed a small stone chip that was down to bare metal. I will be back soon to pickup some Carpro products.Thanks guys. The Prime Finish team are clearly passionate about what they do and it shows in their work. When I picked up my car after triple bucket wash and steam cleaning it was just like driving it from the show room again, very happy. Competitive pricing too, highly recommended! FANTASTIC!!! 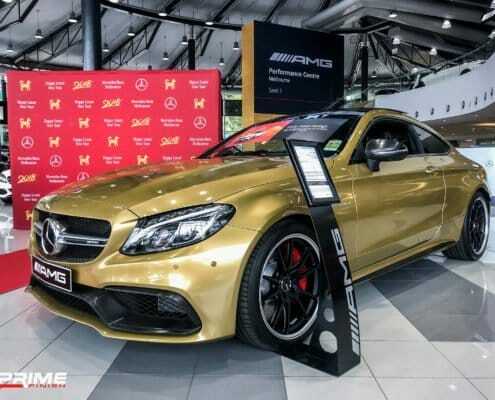 What a great job the team did on my Mercedes SL! From start to finish it was a great experience and the end job was just what I was hoping for! Interior steam claiming on my light interior was perfect and outside was gleaming. Will be back for sure and sending referrals. Thanks guys!! Jason and his team did a fantastic job of a full Xpel body wrap on my new Ford F-350. They moved things around to accommodate my schedule and made the whole experience easy and trouble free. The result is outstanding. I would recommend to anyone looking to protect their paint and for people passionate about clean, well maintained painted surfaces. Thanks guys, great job. They also have an immaculate facility, very professional operation. I have been back and the team at Prime were once again fantastic. They performed a maintenance wash and look over of my truck that has just had Xpel fitted. The guys worked around me and my schedule again and made the whole process easy. Definitely recommend. Very passionate, professional team. Simply put, the best in Victoria and top tier in the country. Fantastic service, quality equipment and tools and tremendous facility. Team was great to deal with. Highly recommend to even the most discerning of client. 5 stars all the way. Thank-you!